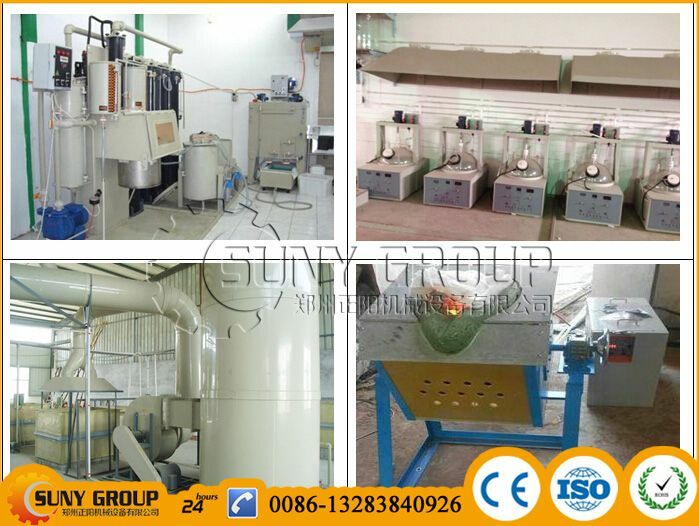 Precious metal refine plant _ PCB recycling machine,cable wire recycling machine,E-waste recycling plant,precious metal refining machine system,E-waste shredder,plastic and metal recycling production line,copper electrolysis system-Zhengzhou Zhengyang Machinery Equipment Co.,Ltd. 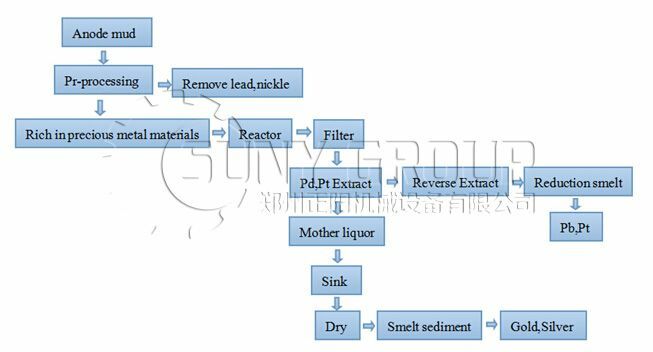 Using to refine the precious metal(such as gold,sliver,platinum,palladium) from the kinds of e-waste board. My name is Hasan from KILIÇLAR HURDACILIK SAN VE TIC. A.Ş. Our company has been operating in Turkey for 40 years. I want to receive information about your system. I want to handle the electronic circuit boards. I want to build a facility can receive the precious metals in them. Hasan Tarık Ağırkan KILIÇLAR HURDACILIK A.Ş. I am Looking For GJ-300 and also want to know more details and information about this machine. I would like a quote on the different machines and also your expertise guidance needed to open a E-waste recycling factory in Portugal. 1. How big should the facilties be and where most suitable? 2. What kind of envirnomental factors should be taken into account? 3. Will you do the installation of the machines at site? 4. How long a time will this take to install? 5. What kind of elecrical power, chimneis and water plant is needed? 6. Do you have credit pay back facilities on the machines? These are some of the questions but please guide me to the most important guidelines of needs to be taken into account.